Bananas are the most popular fruit in the world. Over 100 billion bananas are eaten around the world every year and in the UK each person eats around 100 bananas a year. 99.9% of them are of a single (cloned) type. As a result a disease called fusarium wilt threatens not merely a single plant but an entire industry. 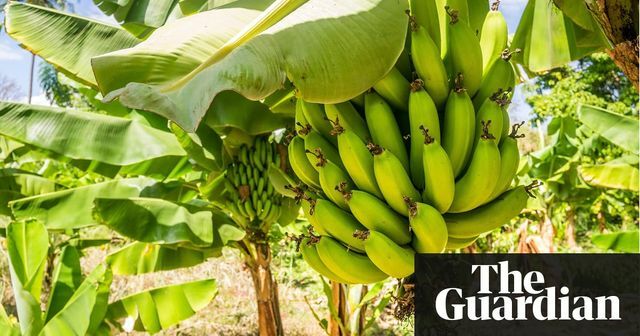 If the disease spreads to Latin America it would cause significant damage to local economies, which are entirely dependant on the export of bananas and to all those involved in the supply chain. Worrying as this story is in isolation it also starkly illustrated to me some of the risks involved in supply chains becoming more dependant on a smaller number of products or suppliers. The risk if that product or supplier is threatened is catastrophic. The story also illustrates that often we do not learn from history as the banana industry went through the very same scenario in the 1950s. This is one of a number of risks to a supply chain and those insuring them explored in Commercial Risk Europe's Supply Chain risk management special report that I was very pleased to contribute to and which was published earlier in the year. If you have an interest in these issues, it's well worth a look. A single type of banana, called the Cavendish, accounts for 99.9% of bananas traded globally. It replaced a tastier variety wiped out by disease in the 1950s.